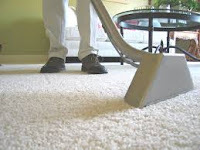 Carpet Cleaning in your Home or office ? What is the best Clean for my carpets? Whether you use Hot water wash or Dry Clean the correct method need to be discussed with the trained technician. Together you can work out the method that best suits you, your carpet and your circumstances. This approach will keep your carpets looking good longer and healthier. What is the best clean for my family at home and work? 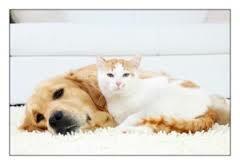 How do I remove Pet odours and cat hair from my carpet, I love my pets and want my carpets to remain clean and healthy for my family and me. 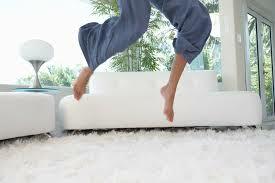 A regular restoration clean will assist to remove odours and hair from your carpets. 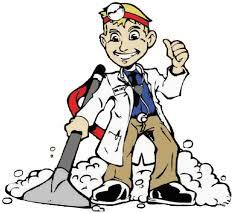 We can check you cleaning plan to ensure you have little or not odour in your home. "I want that WOW my carpet fells great felling when it is cleaned." 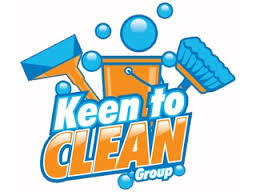 I want an experienced trained technician who understands what fibre, how to clean it and make it feel clean and fresh. 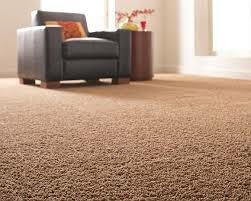 Able Carpet Care has been cleaning carpets since 1956, all our operators are experienced and trained. Able Carpet Care uses the advanced truckmount equipment to clean your carpets every time. Discuss your options with the operator on the phone or technician, we can clean any fibre.